Pretty as a daisy just about sums it up for this shade of nail enamel from the Mark Gel Shine Range - named 'Daysie'. This shade is like the centre of a daisy, or the warm summer sun. 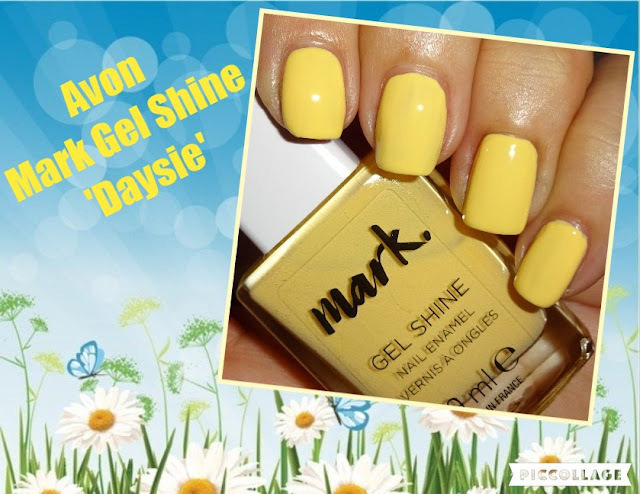 Daysie is a pretty soft pastel yellow, perfect for summer nails and great on toes, especially with a tan. The formulation is opaque and full coverage with 2 coats. 10ml bottle, nice slim cap, decent brush and glossy finish.